The Cayman Islands is a British Overseas Territory located in the western Caribbean. The official language is English. Below is a selection of resources for searching for employment opportunities as a foreigner in the Cayman Islands. Recruitment.gov: Recruitment.gov is the government’s employment website. eCay Trade: A good site that is worth checking out. Caribbean Jobs: A well-known site for searching for jobs based in the Caribbean. The name says it all. Glassdoor: Glassdoor has quite a few job opportunities in the Cayman Islands, especially in George Town. Career Jet: I’m sure you’ve heard of Career Jet. They have job search options for the Cayman Islands. 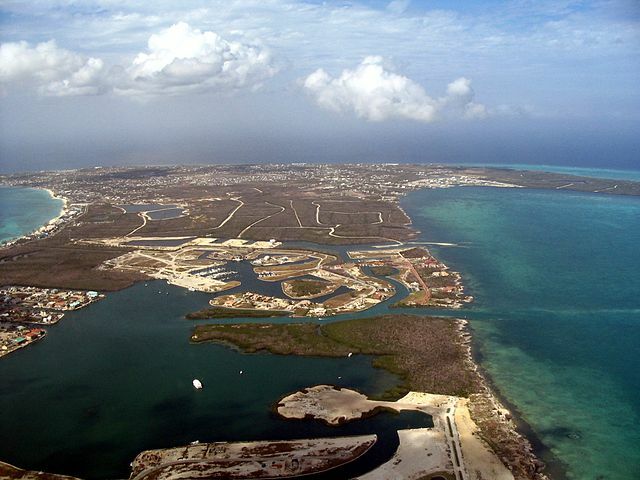 eCay Online: A good article on where to find jobs in the Cayman Islands. Cayman Resident: Cayman Resident has good tips for finding a job in the Cayman Islands. There you have it. The best places to find jobs in the Cayman Islands as a foreigner. For information on visas for the Cayman Islands, be sure to check out my Cayman Islands visa page.